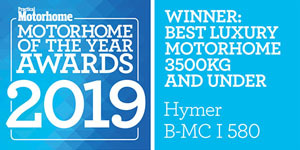 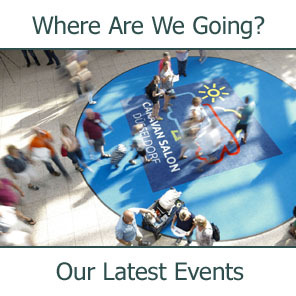 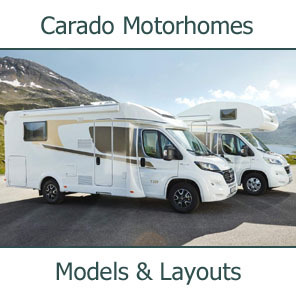 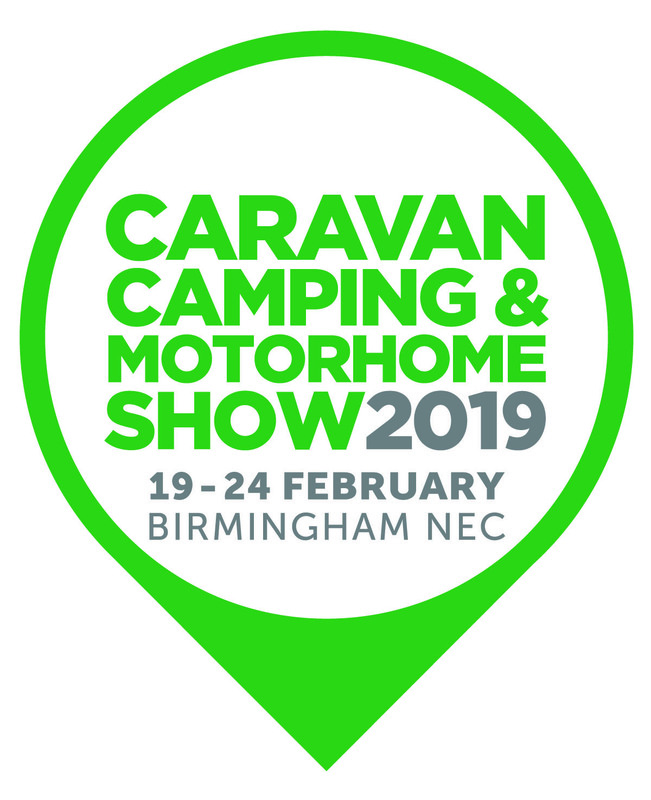 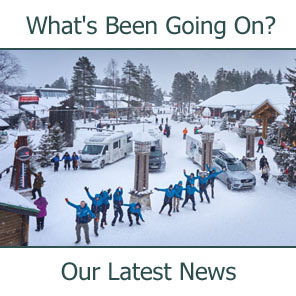 The Caravan & Camping Show is the first show in 2019 where all the major motorhome manufacturers and dealers display their new season models - just in time to start planning your holiday adventures! 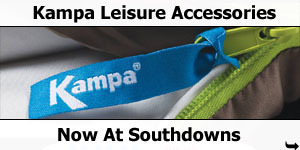 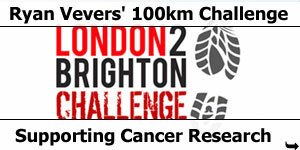 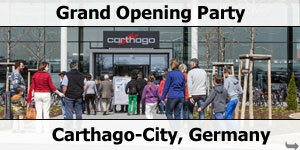 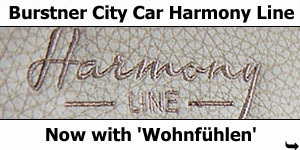 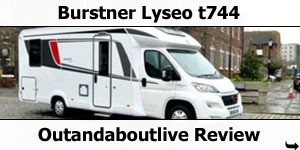 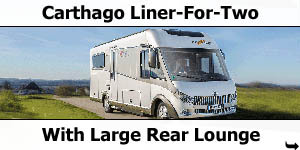 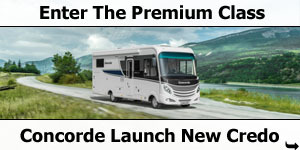 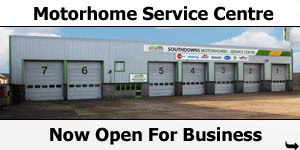 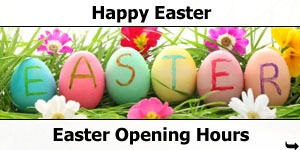 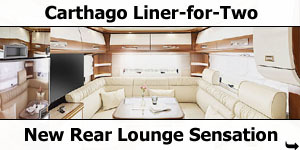 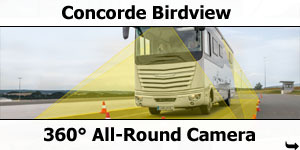 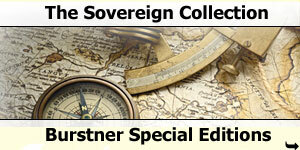 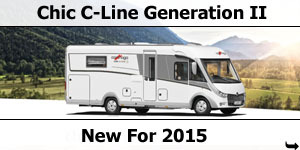 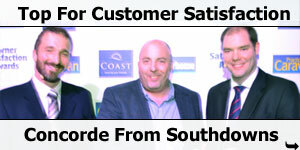 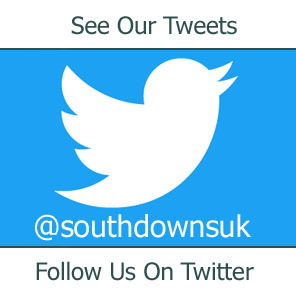 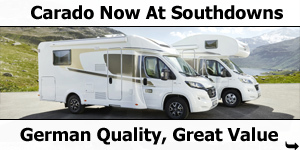 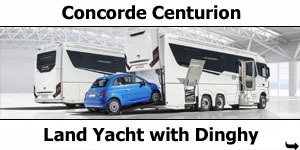 Southdowns Motorhome Centre staff will be onsite to show you around the new range of quality motorhomes. 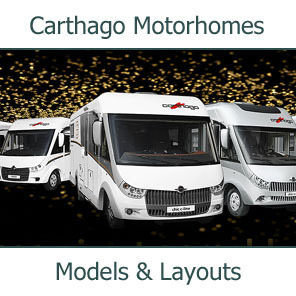 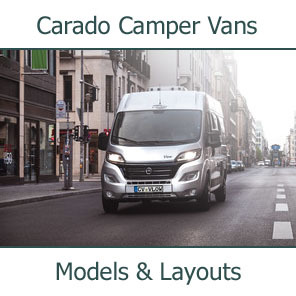 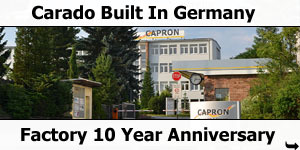 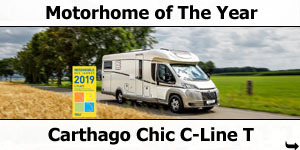 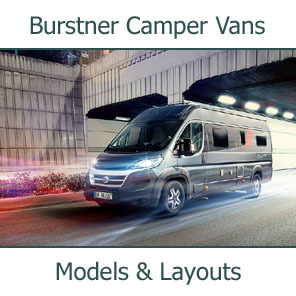 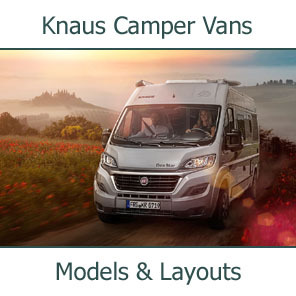 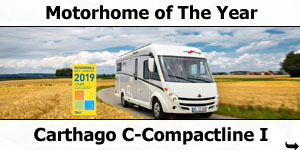 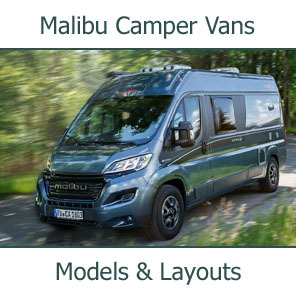 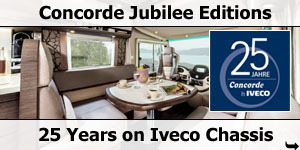 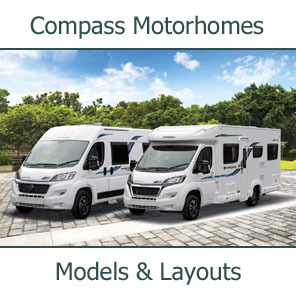 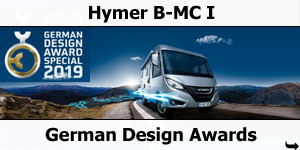 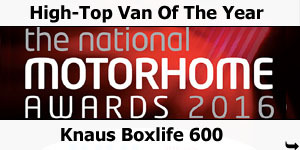 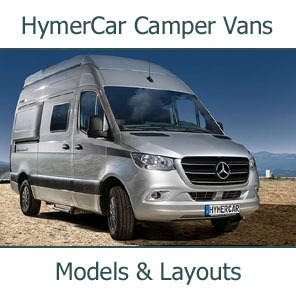 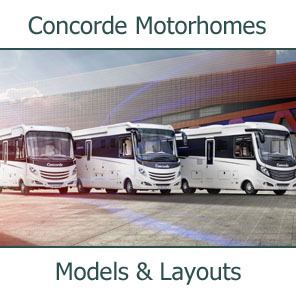 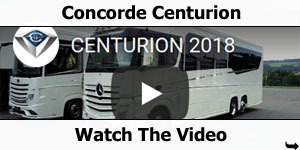 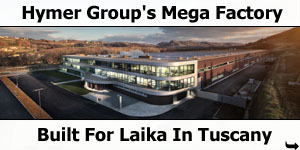 Hundreds of new models - from compact 2-berth campervans through to luxurious 6-berth American coach-builts - will be on display, giving you the opportunity to compare all the new model layouts, interiors, specifications and innovations. 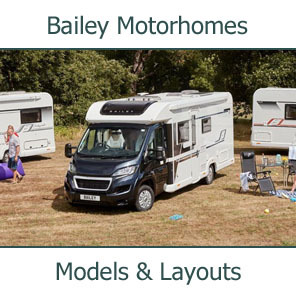 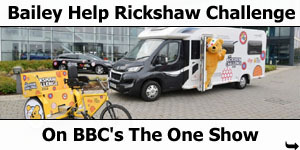 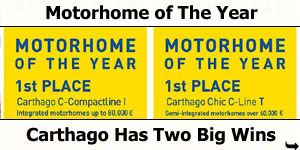 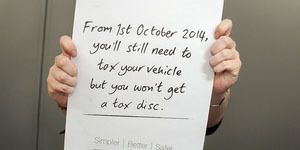 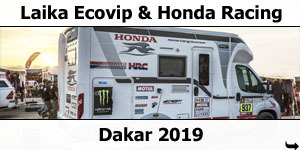 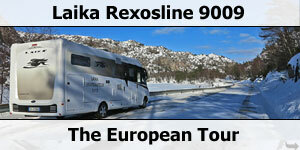 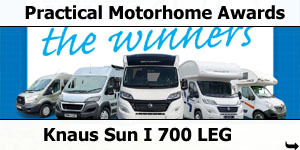 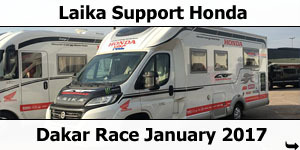 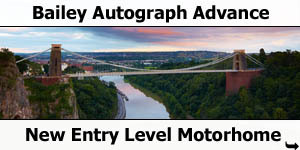 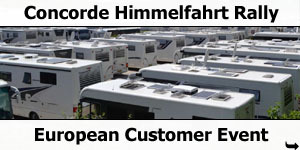 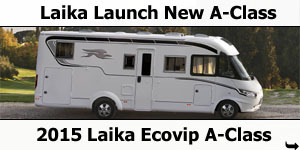 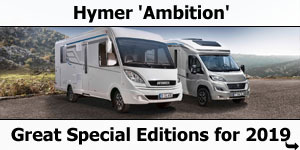 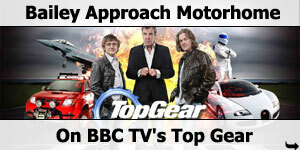 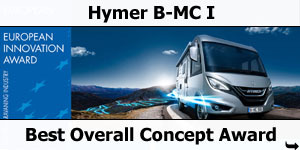 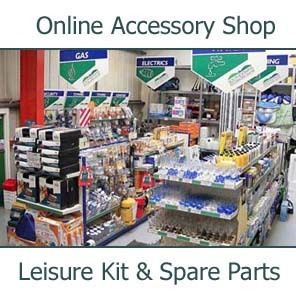 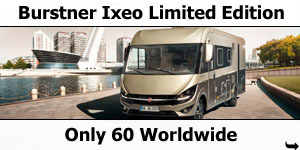 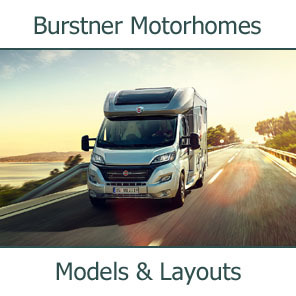 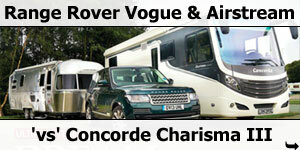 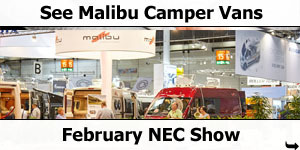 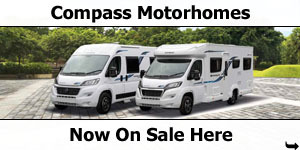 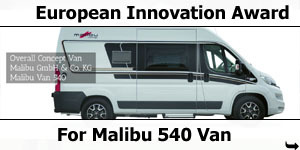 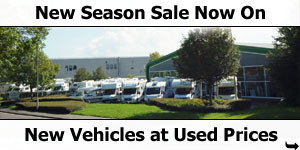 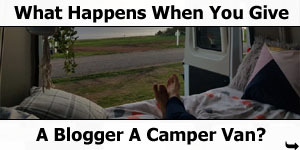 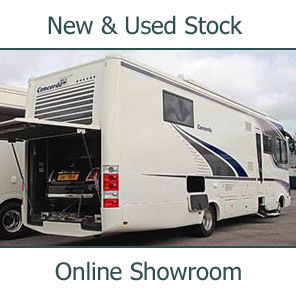 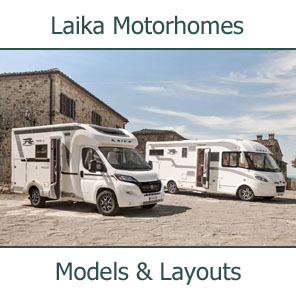 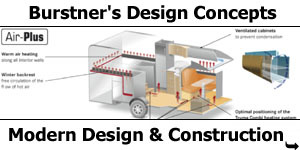 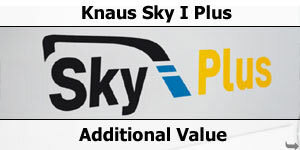 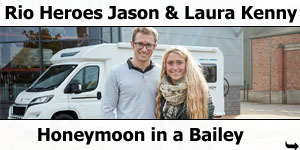 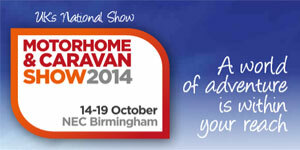 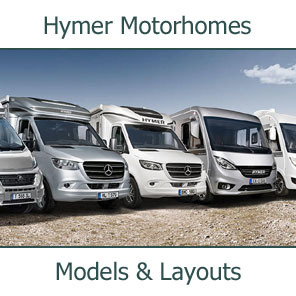 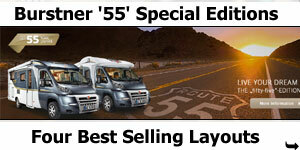 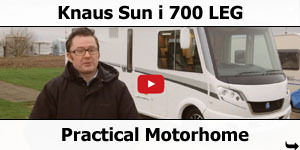 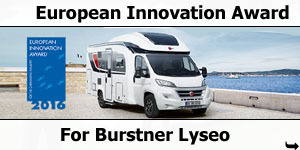 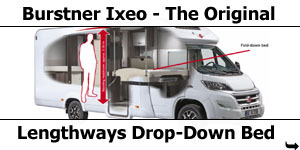 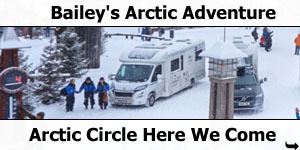 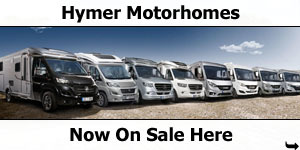 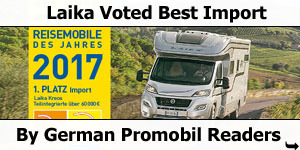 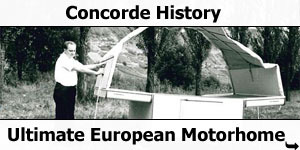 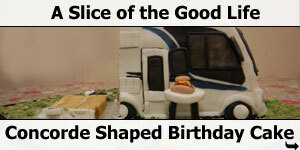 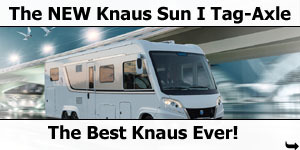 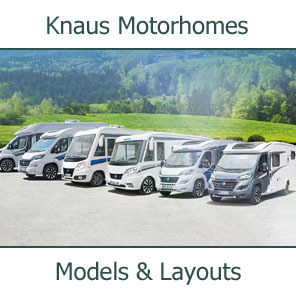 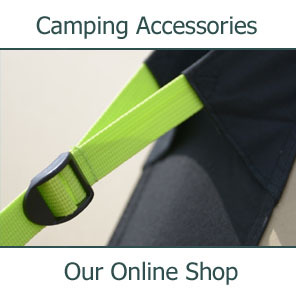 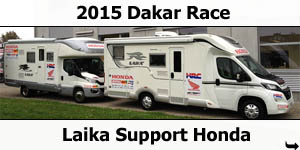 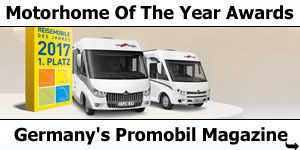 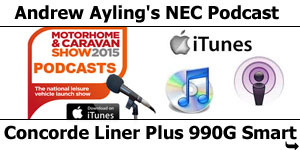 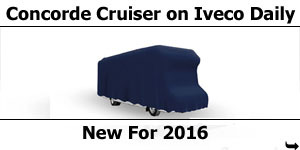 Whatever your requirements, you can find the perfect motorhome for you at the show.